"Thank you for giving our son a fantastic Bar Mitzvah!" "Your band is the best live band I have ever heard!"  "We loved every second working with you!" 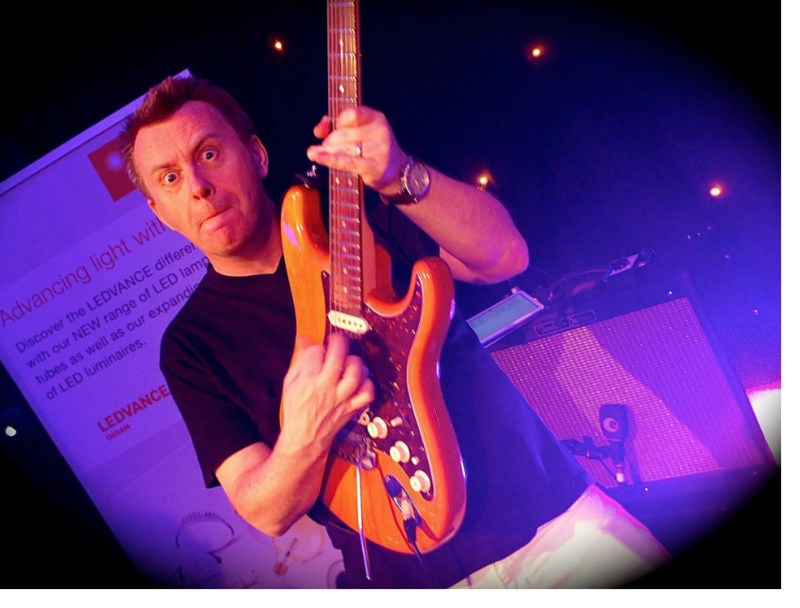 "The best band doing the rounds on the Corporate Event scene!" "You did it again….everybody up from the first beat!" 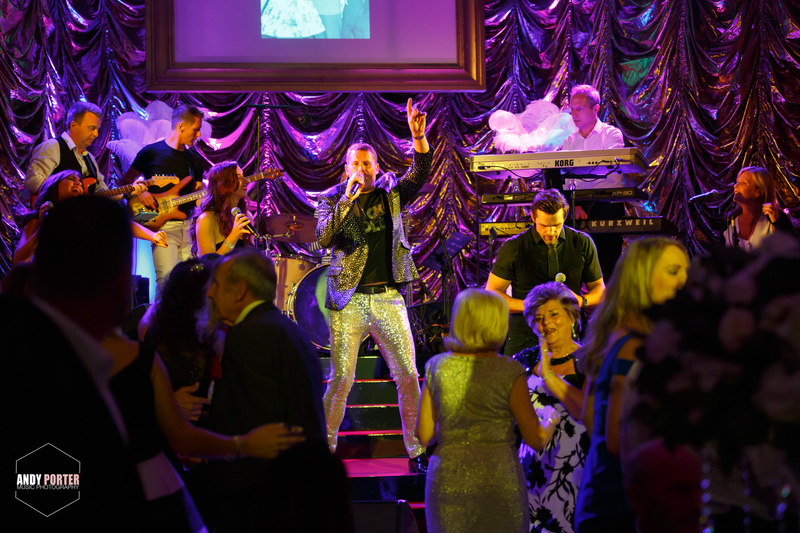 "We will be recommending you to anyone who is after a Wedding Band!" "You made both myself and my wife very proud on our big day." Featuring professional singers and musicians who are renowned for their hard working, energetic performances! Playing the very best dance floor-filling hits, from Clean Bandit, Stevie Wonder, Bruno Mars, Diana Ross and tons more! 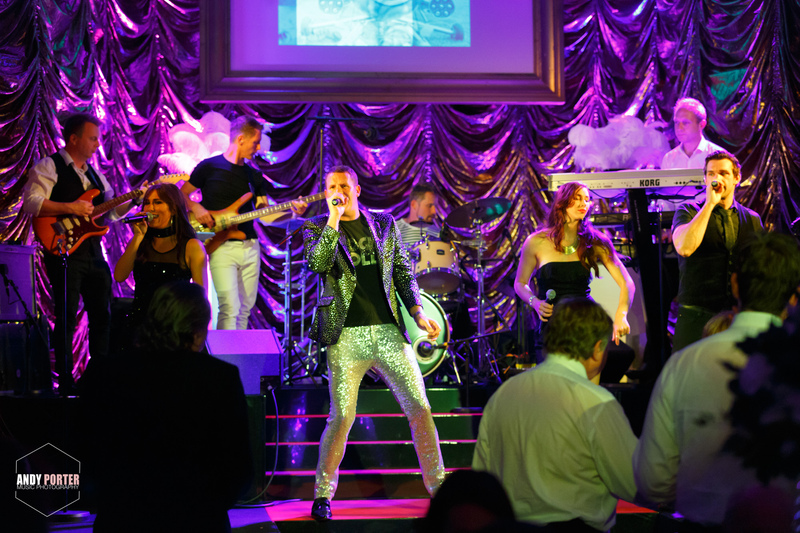 Voted one of the best UK show bands by top society magazine ‘Harpers and Queen’! Previous clients include Chelsea Football Club, Microsoft, Marriott, Marshall, Harrods, Virgin and many more! 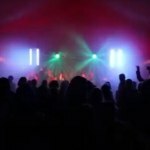 8 Piece Band: 2 x Female Vocals, 2 x Male Vocals, Guitar, Bass, Keys and Drums. 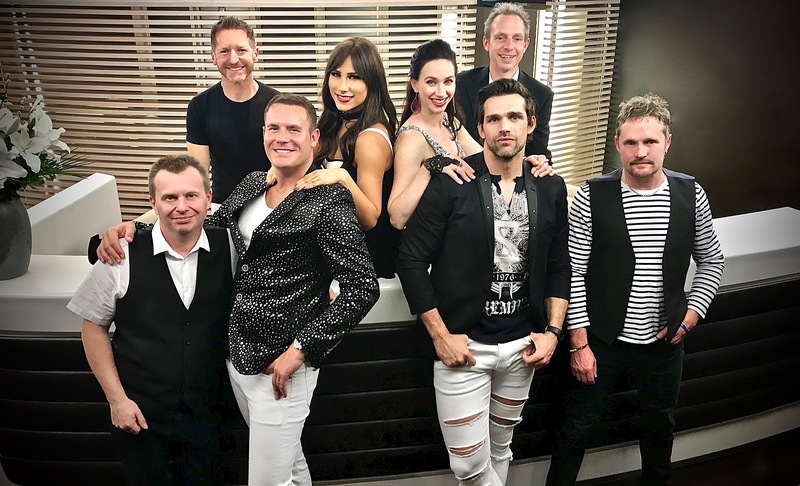 The Show Band are one of the best 8-piece acts in the UK! 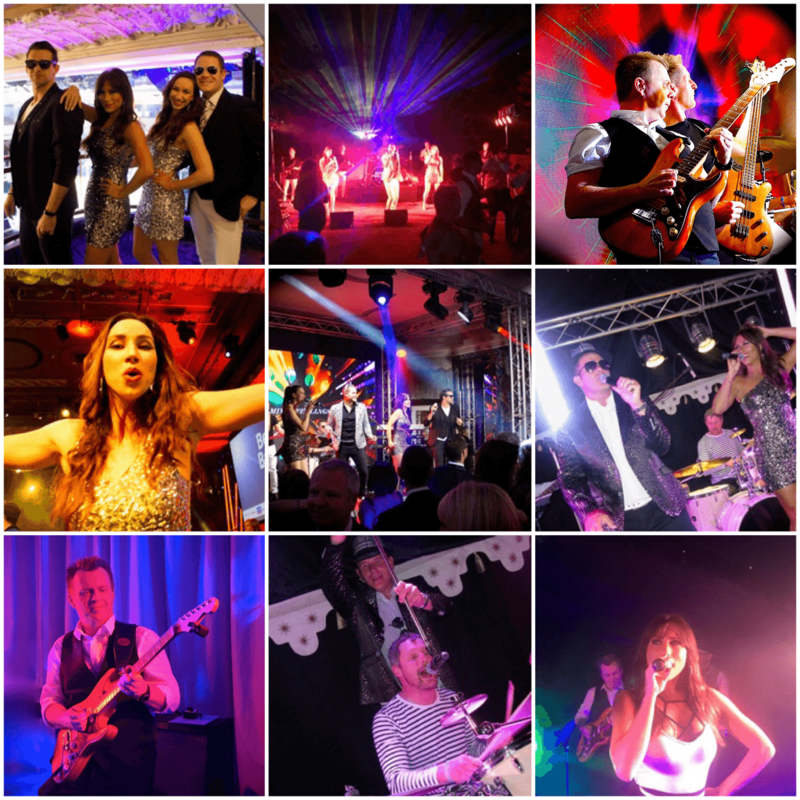 Ready to adapt to any occasion and create a party your guests will talk about for years to come; The Show Band are a band you will never forget! 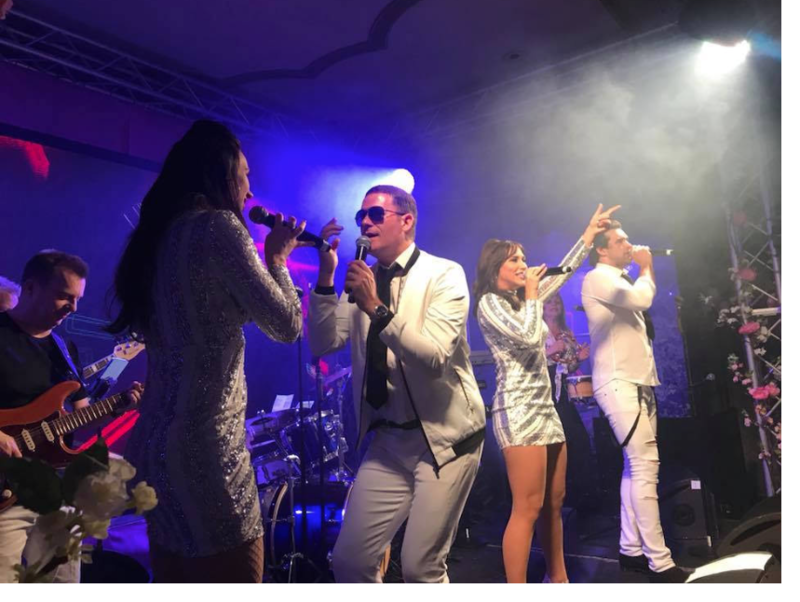 Featuring professional singers and musicians who are renowned for their hard working, energetic performances, The Show Band love entertaining and it shows! 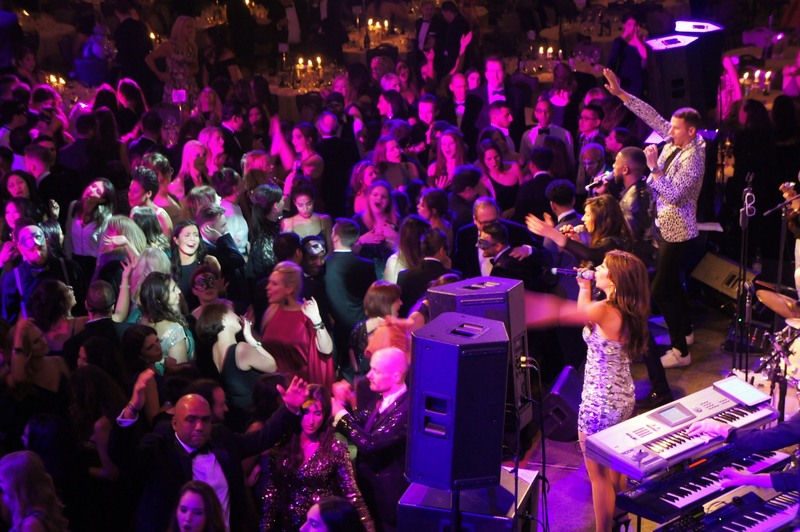 Playing the very best dance floor-filling hits, from Clean Bandit, Stevie Wonder, Bruno Mars, Diana Ross and tons more! 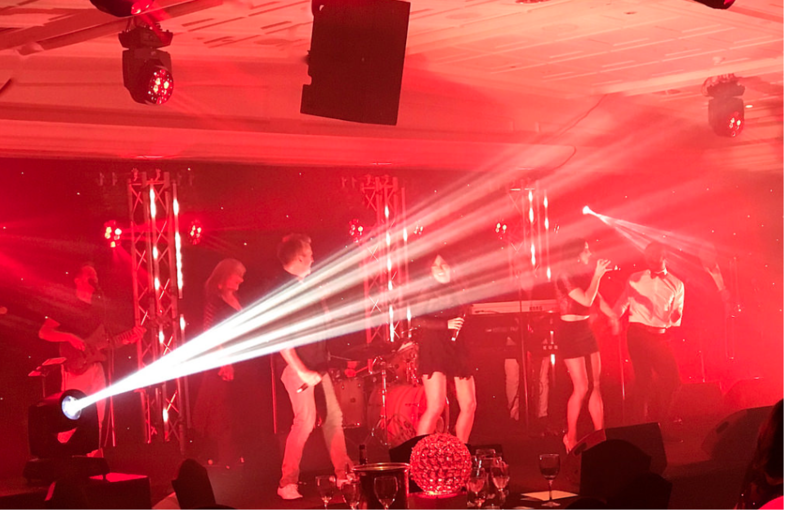 Performing 100% live without relying on backing tracks, the band come complete with high quality PA and state of the art LED intelligent stage and dance floor lighting. The band have an amazing reputation. 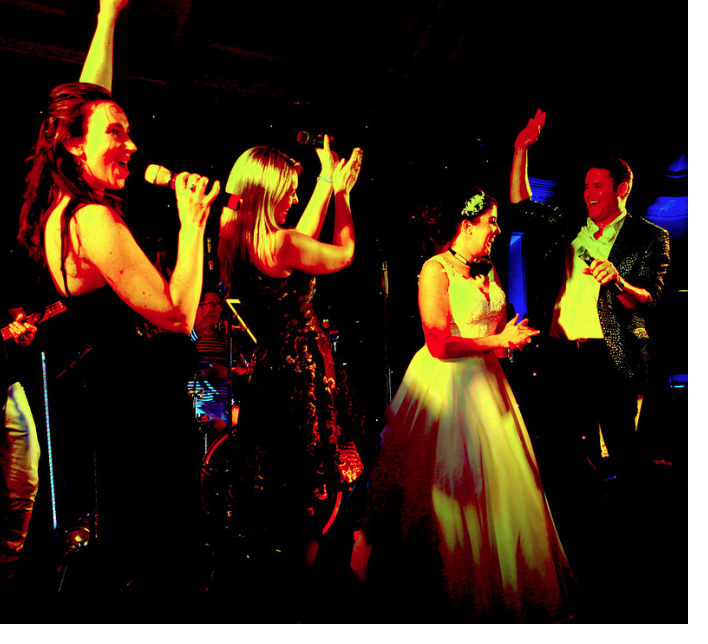 They perform for over 100 Corporate, Wedding and Charity events throughout the UK every year. Previous clients include Chelsea Football Club, Microsoft, Marriott, Marshall, Harrods, Virgin and many more! 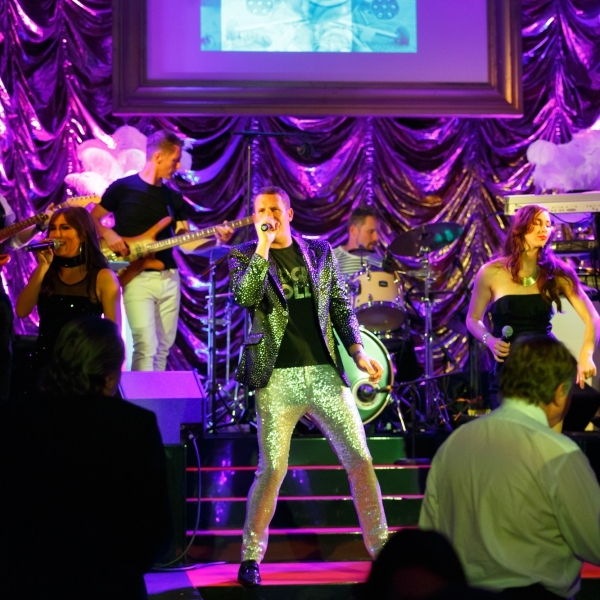 Voted one of the best UK show bands by top society magazine ‘Harpers and Queen’, you’re guaranteed the party of your life!